China's two biggest platforms, WeChat and Weibo, get most of the attention in discussions about social media in that country, but a growing number of supporting players represents the next wave of social. Totem Media provided the following list of social-media sites that you might not have heard of unless you follow China's social scene fervently. Most of these social sites are built around specific needs of smaller groups, so how marketers might use them is very specific to the type of brand and objective in play. In general, Chris Baker, managing director of Totem Media, recommends that big brands who want to build a cutting-edge image can explore these sites with content co-ops. An example of this is Coke using Papa, and at different times taking over the site with embedded features, games and content. Early involvement in sites like this with offerings that add to the user experience is a signal that the brand is "cool", he said. As for mid-sized brands, they can create content that is "native" to the site for better engagement levels. This means they should format their content assets to fit the site in question (for example, 8- to 10-second videos for Meipai & Weishi, or audio programs on Papa). Vertical-specific sites will have obvious appeal to the industry players most closely matching them, such as travel companies using Qyer. Momo started as a messaging app, but has evolved into more of a location-based 'friend finding' app (read: dating and even one-night stands). Douban is very focused on interest-based communities related to arts, music, books and films. 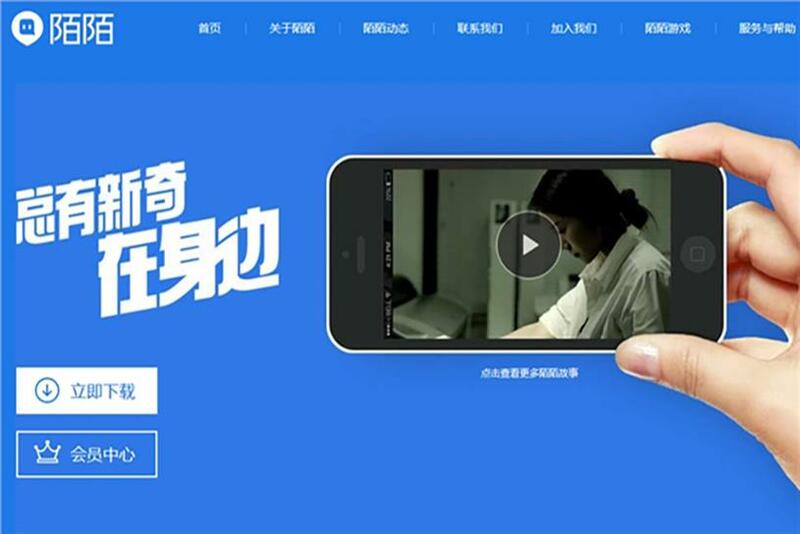 Vine-like, 8-second short video sharing community owned by Tencent. Purpose of Usage: Shoot short videos with options to add background music, MV effects and watermarks. Instagram-like audio and photo sharing app, with audio as focus. Video-making app to create, edit and share short 10-second videos, owned by Meitu. A site for personal goal-setting and achievement (ie. losing weight, doing a trip around the world). Users write a daily diary and share it with supporters and friends to help achieve goals. Kickstarter-like online crowd-funding social platform for artistic and creative projects. Why the brand interest in Pinterest?